The Truth Behind Bulletproof Coffee: Is it Really That Healthy? 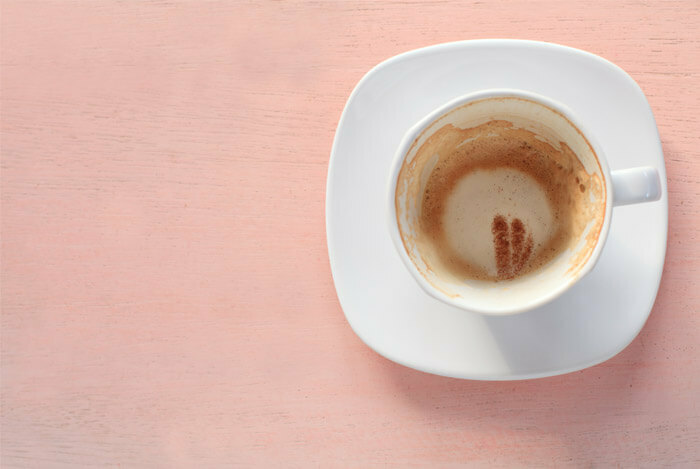 What if coffee could provide you with long-lasting energy and a feeling of satiety so you could skip breakfast in the morning? You’d probably be more than curious about this seemingly-amazing, time-saving brew, but hang on. 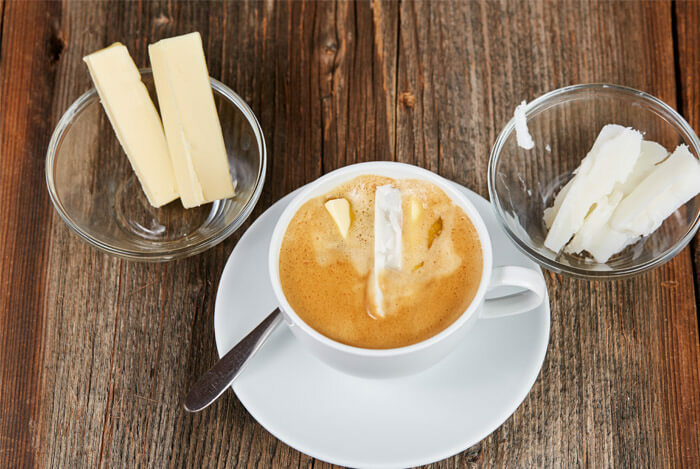 What if I told you that in order to reap these benefits, you had to add a chunk of butter and a dash of oil to your morning coffee—would you still be interested? As unappealing as that may sound at first, this productivity-hacked coffee is reaching new heights of popularity in the nutrition world so I decided that I needed to see what all the buzz was about. While I powered through my taste tests, I also had to research the real science behind this trend. Today I’ll share everything I uncovered about Bulletproof Coffee so you can decide if it’s right for you. 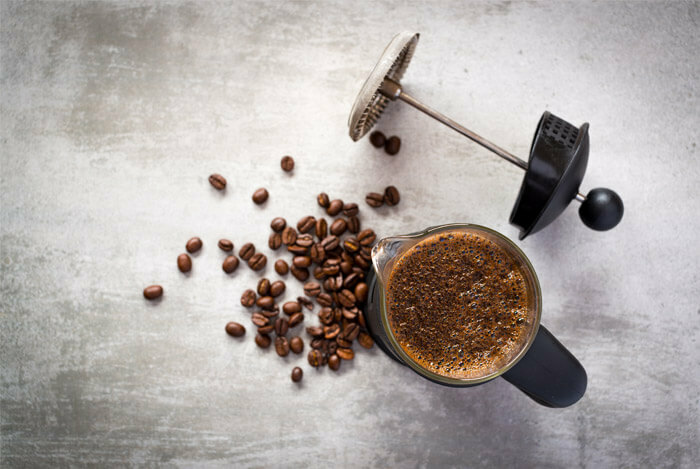 In A Nutshell, What Is Bulletproof Coffee? 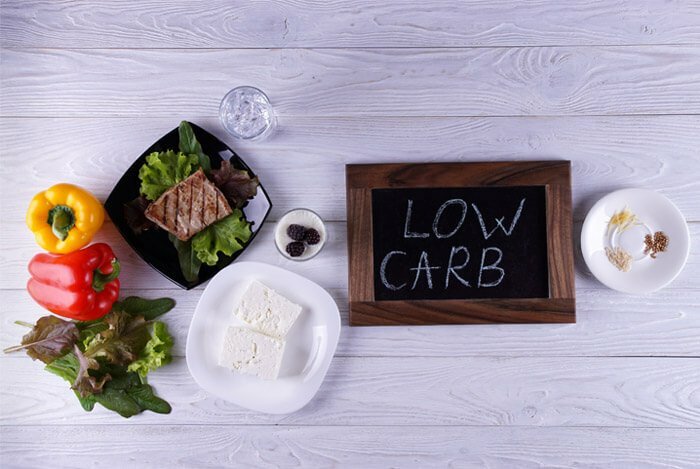 Are You Following A Ketogenic Diet? The creator of Bulletproof Coffee, Dave Asprey, was inspired to pioneer this new brew after his trip to Mt. Kailash, Tibet. Here, at 18,000 feet above sea level, Asprey was first introduced to a traditional Tibetan tea made with yak butter. Asprey’s modern version of yak butter tea, officially titled Bulletproof Coffee, claims to use a low toxin, high performance coffee known as “Upgraded Coffee”. After you brew this coffee, you add grass-fed butter and a dash of medium chain tyriglyceride (MCT) oil. This revamped and creamy coffee is said to improve brain energy, help you feel full (for six hours, according to Asprey! ), and can even aid with weight loss by turning you into an all-day fat-burning energy machine. Bulletproof Coffee is enjoyed on an empty stomach and in place of breakfast. So when you choose the Bulletproof route, you won’t consume your next meal until lunch time, which we’ll say is about 1:00 p.m. This gives your body as much as 6 or 7 seven hours to run on its new found coffee and butter fuel. Now, I know this sounds all well and good, but it’s time to check the research to see if it’s true. Unfortunately, Asprey’s team does a decent job at hiding this part. Sure, they claim their ideas are backed by peer-reviewed scientific literature to make it sound legitimate. They even have a section on their site that points out the health benefits of each ingredient. However, they don’t explicitly show unbiased scientific studies to support their claims. Most of the studies referenced on the site were conducted on rats and mice alone. Some of these studies are almost four decades old with nothing more recent to back them up. As for the few human studies, the sample sizes were incredibly small (some as low as two people! ), which means at this point, there’s no proof any of his ideas are true. With a lack of research, here’s what you should consider if you’re interested in trying this coffee. 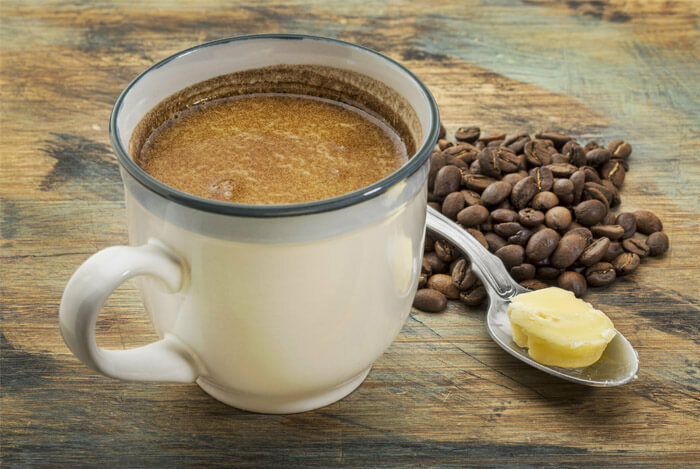 Yes, technically anyone can try Bulletproof Coffee, but it’s not helpful for most. Essentially, this drink works best for those following a Keto diet or something like an Atkins plan (which is not a favorite of mine). Because there’s a shortage of conclusive studies showing how safe or effective Bulletproof Coffee is, I’m still on the fence about it. There’s no evidence showing it’s better than traditional, proven dieting techniques. It’s also extremely high in total calories and fat, which can make it hard to get enough protein or carbs while staying inside your macronutrient goals. 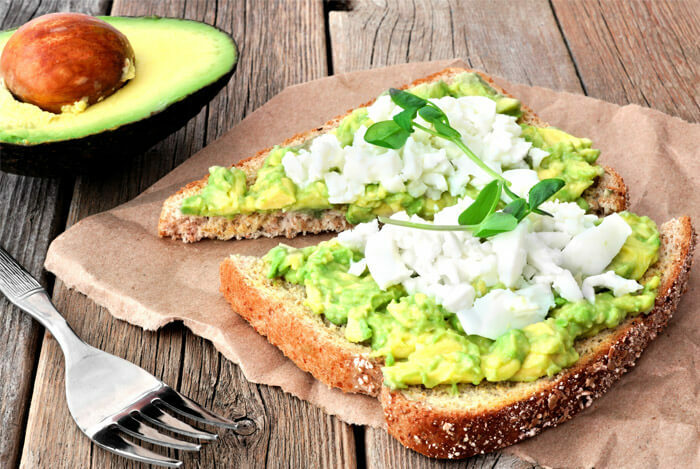 Personally, I like to eat a quick, substantial breakfast consisting of at least two eggs, a healthy fat such as half an avocado, and a slow digesting carb like a slice of sprouted toast. What’s your take on Bulletproof Coffee? Have anything else you’d like to share? Let me know in the comments below!